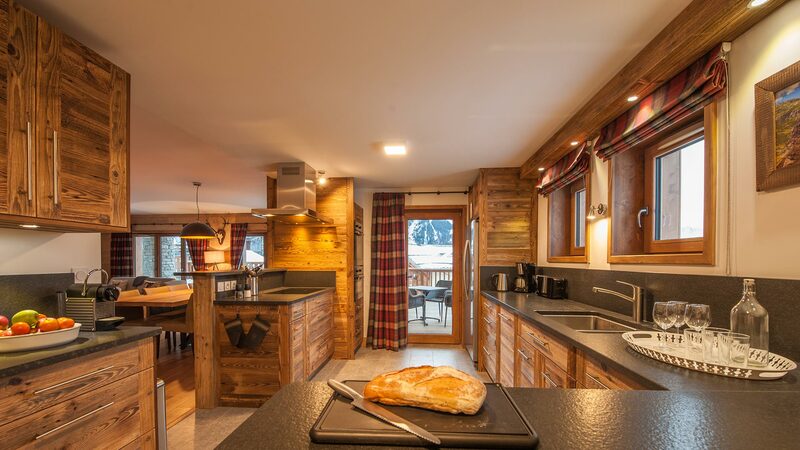 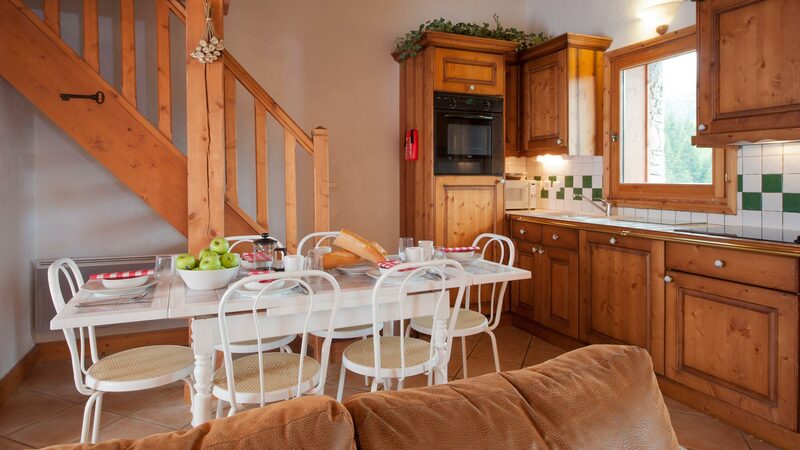 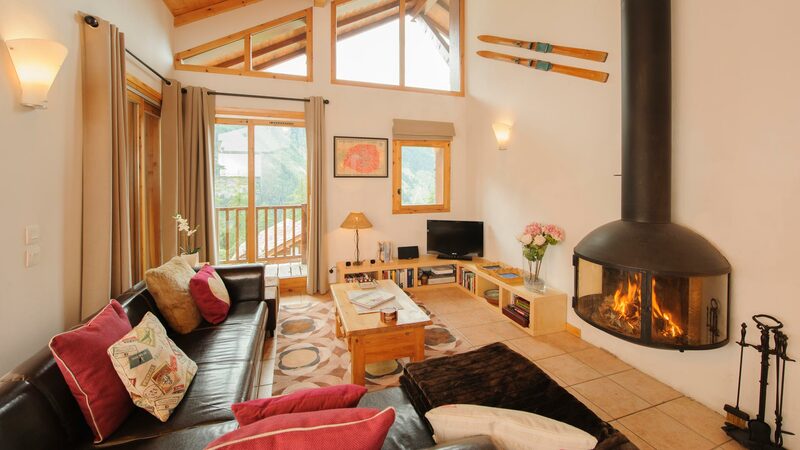 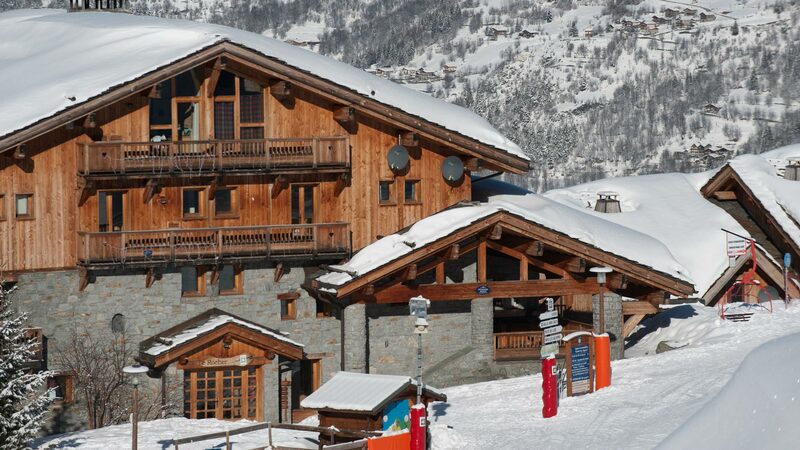 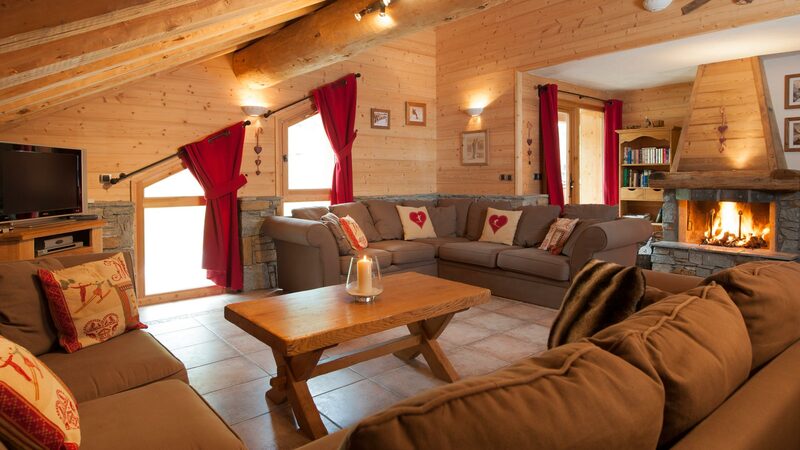 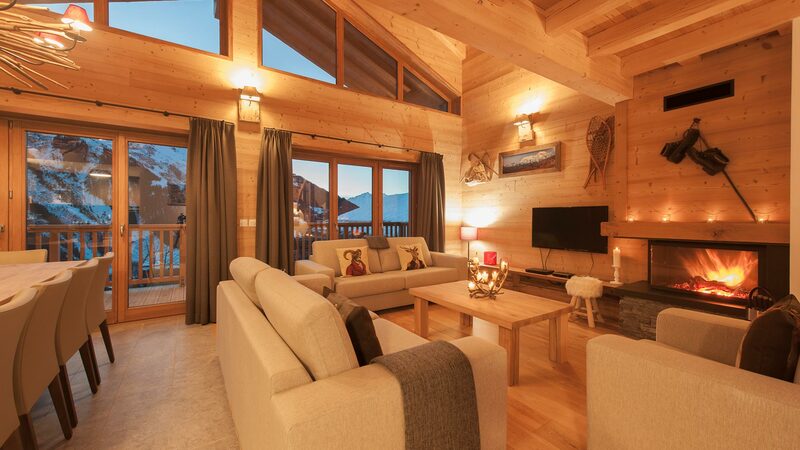 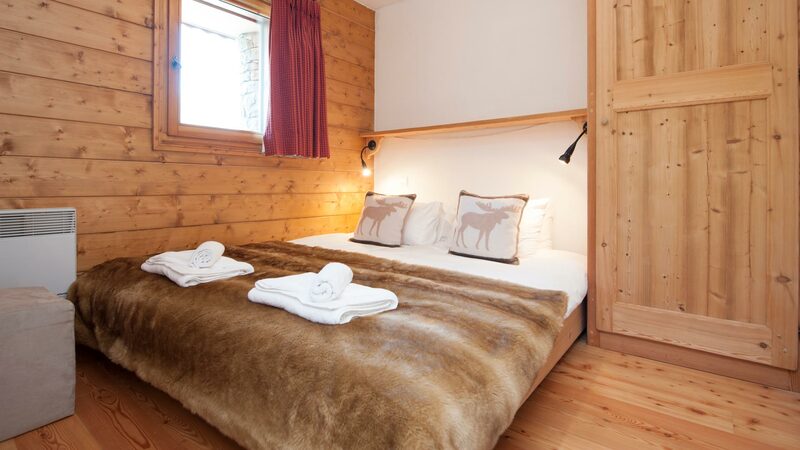 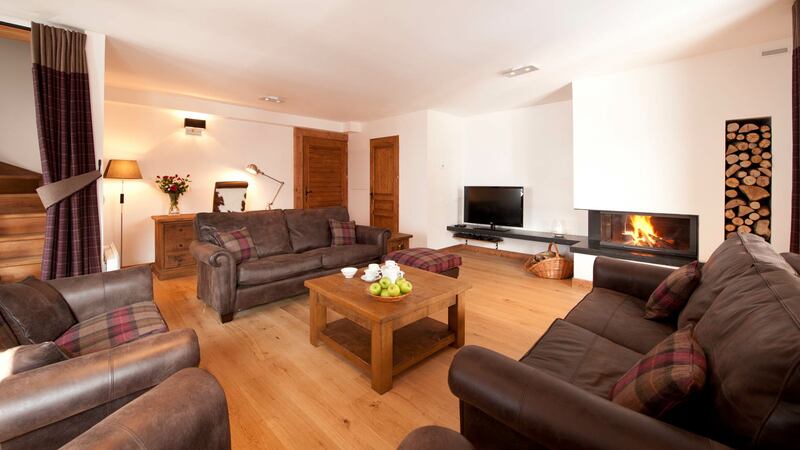 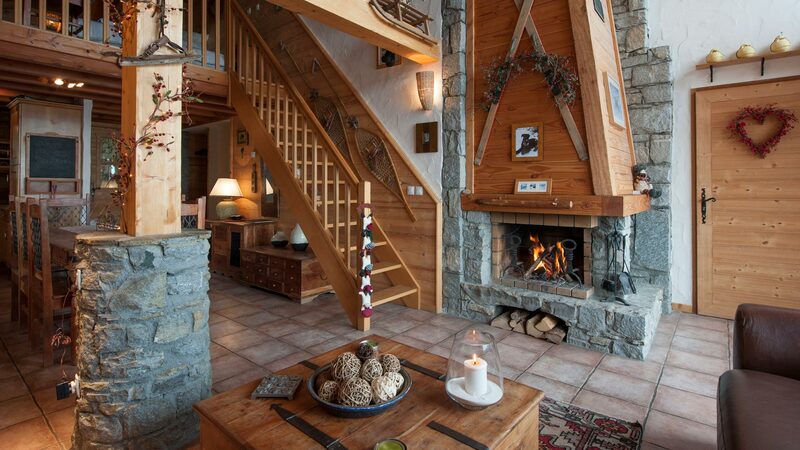 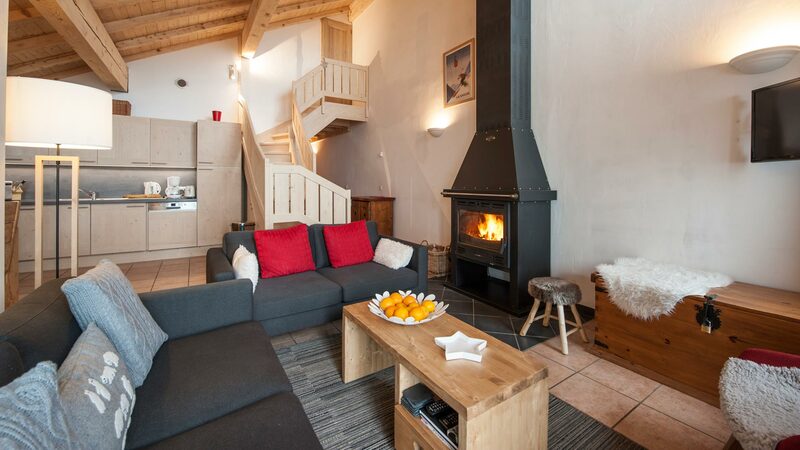 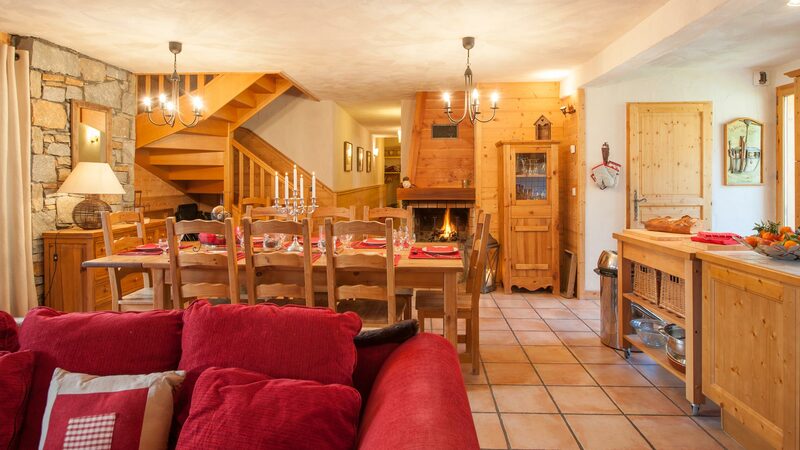 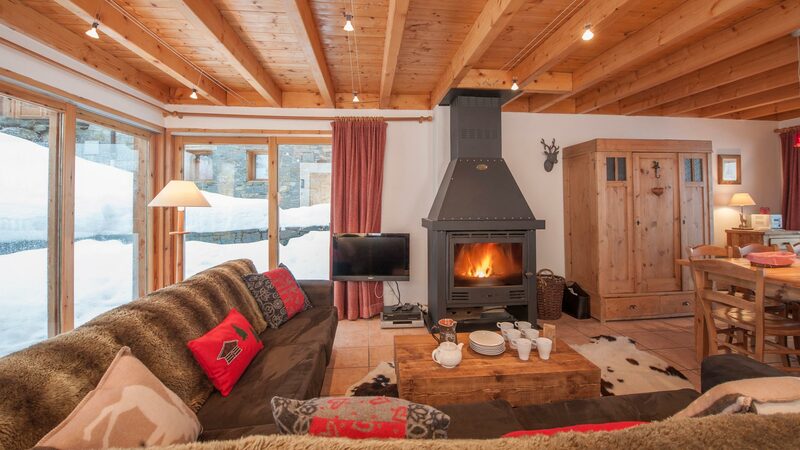 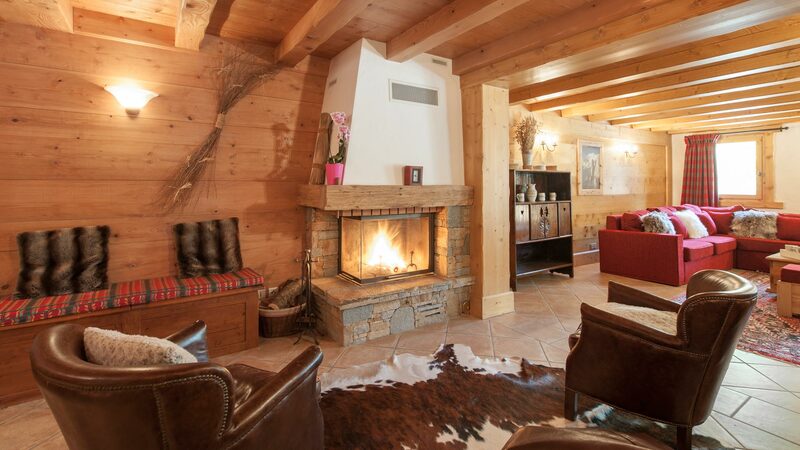 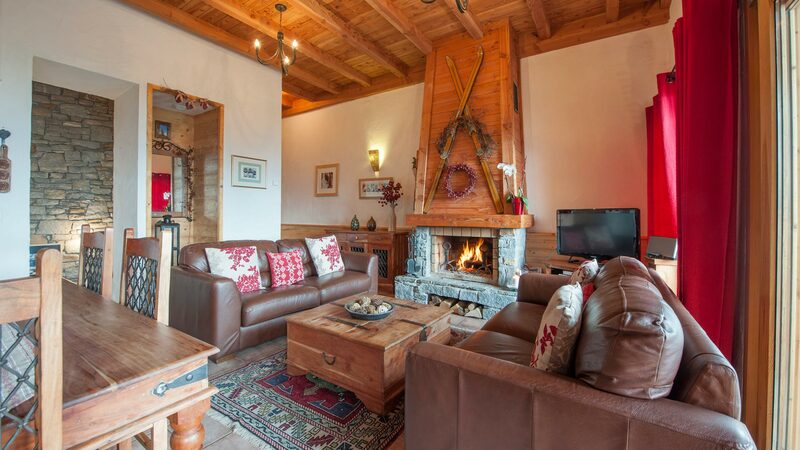 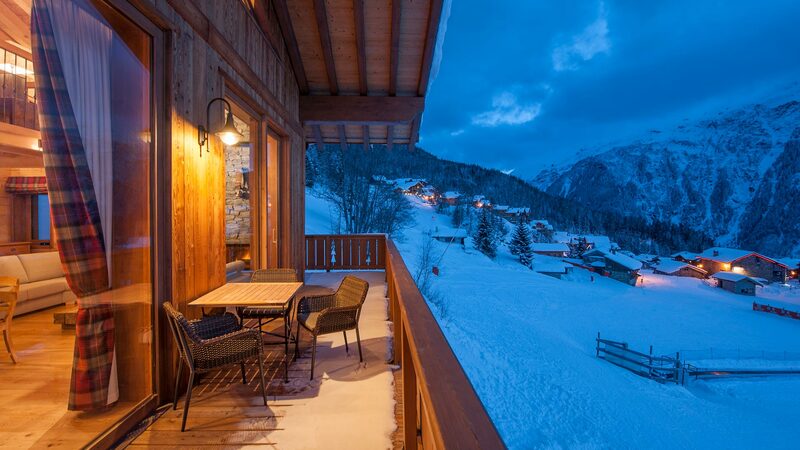 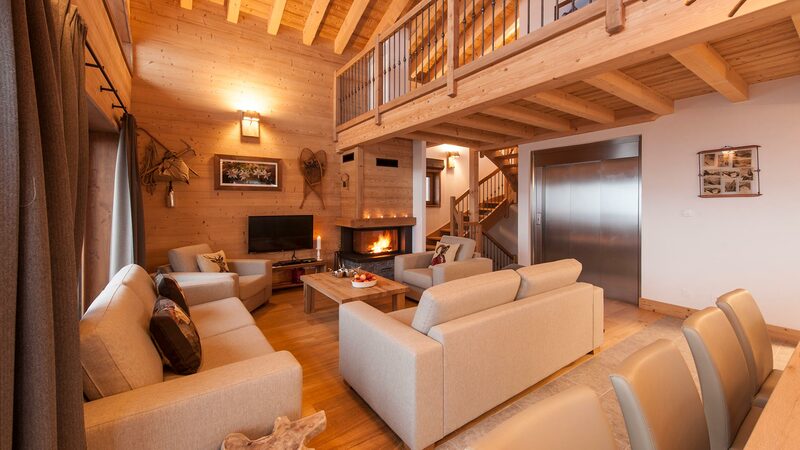 Première Neige’s self-catering properties are geared towards comfort with features including log fires, saunas and satellite TVs, and benefit from the company’s trademark service. 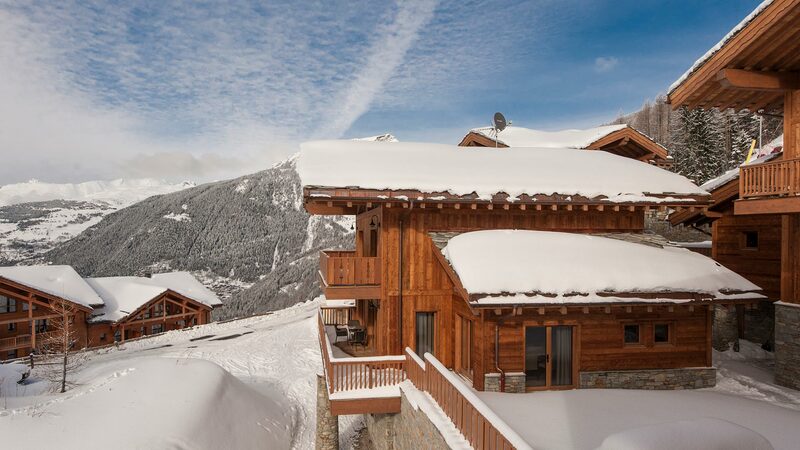 The team behind Première Neige are dedicated and passionate specialists on the resort and the surrounding regions, with a strong first-hand knowledge of each of their properties. 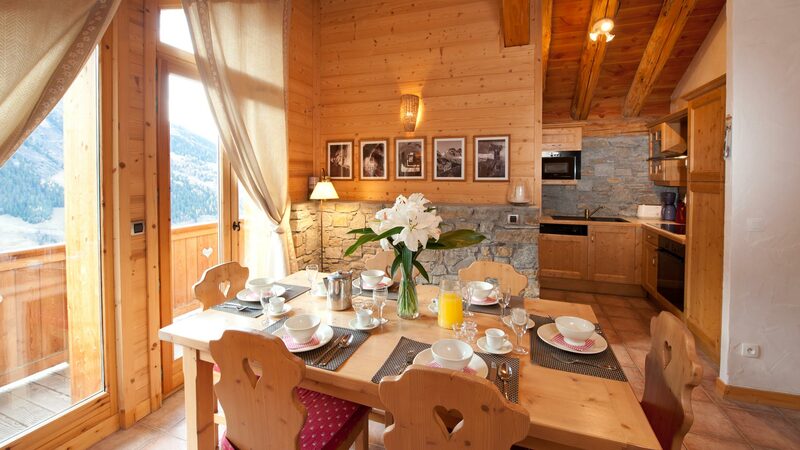 This expertise allows them to advise and determine the ideal property for each guest. 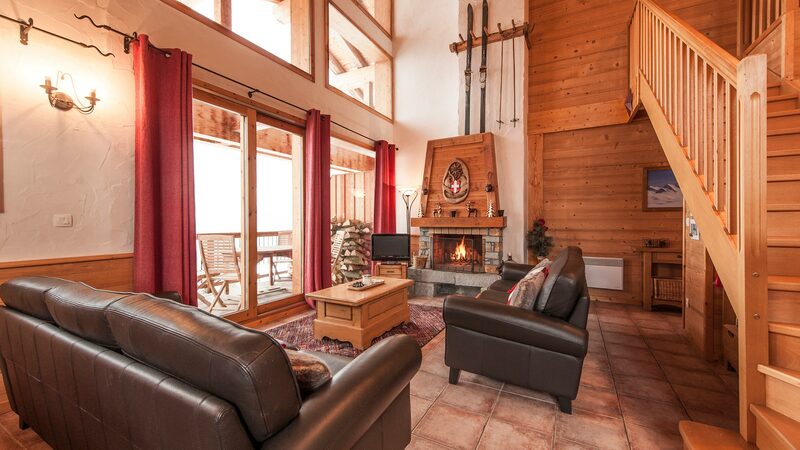 Amazing week away to Sainte-Foy. 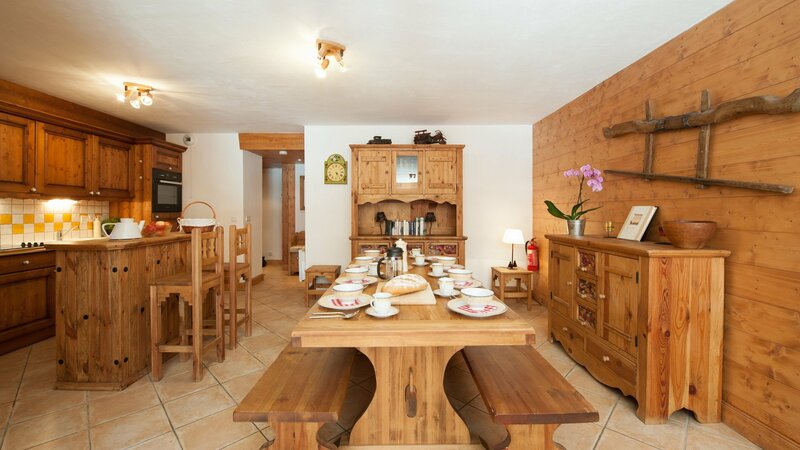 Accommodation was absolutely stunning and the resort is perfect for families with younger children. 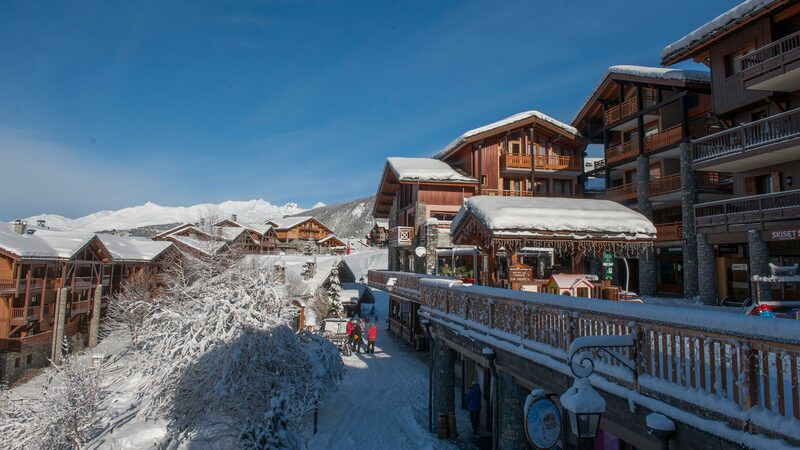 As a group of 9 the staff at Premiere Neige catered for our every need and went above and beyond making our trip a memorable one!